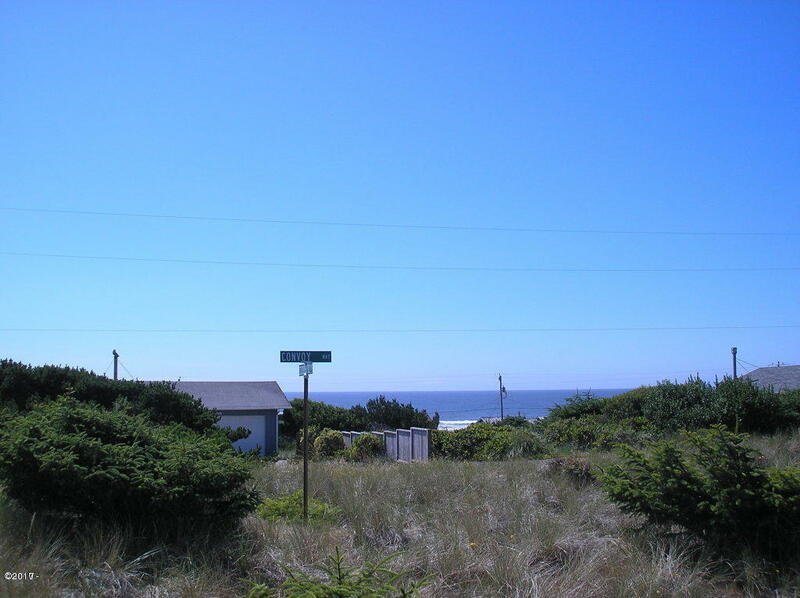 OCEAN VIEW LOT. This is a large, flat corner lot in a lovely neighborhood in the Bayshore community. North end out of the sand. Septic approval.